COPPER MOUNTAIN, Colo. – June 12, 2017 — Get ready to be attacked with great beer, cheesy comfort food and top-notch films as Copper Mountain hosts the inaugural Attack of the Big Beers Festival, June 24-25. The snow has been pouring in at Copper Mountain, a sure sign that it’s time to start planning for your next ski vacation. Make it easier on yourself and knock out our to-do list before you arrive, so you can enjoy the fresh powder, snag the best deals, and have fun! Nick Slaton takes what he learns from ski patrolling and uses it when he backcountry skis (or maybe it’s the other way around). Because he’s often in the area where avalanches would occur, he takes pride in working with a dog who’s trained to perform in this serious situation. Slaton is not the owner of Recco - one of Copper Mountain Ski Resort's avalanche dogs - yet he’s her third handler besides her actual dad, John Reller. After she spends the day with him at work, she also spends three to four nights a week sleeping at his house. 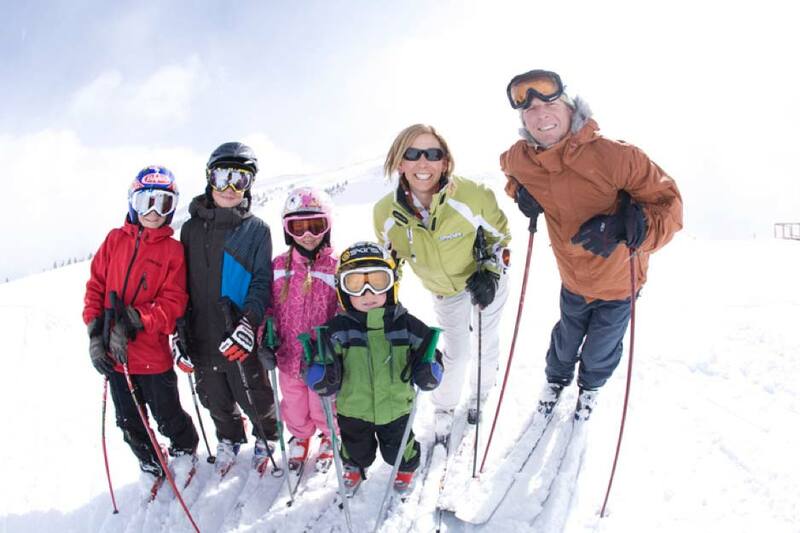 I caught up with 23-year Copper staff veteran Kim Casey, Copper Mountain’s General Manager Copper Ski and Ride School and Daycare, who manages over 300 folks here. Kim can actually say she lived here when she was just a baby. Read on to discover what makes Copper one of her favorite places. TG: What attracted you to Copper and made you want to stay? The movie “The Bucket List” largely was forgettable – save for the namesake wish list that so many of us have crafted of gotta-do activities. Ski Championships, or spending a day (and lots of dollars) helicopter skiing. Whether you are a brand new skier/snowboarder or just a little rusty, Copper Mountain is the perfect place to build your skills. The mountain’s west side is designated for beginners and the terrain increases in difficulty level as you move east, so you won’t have to worry about getting mixed in with the experts. Make your trip to Copper Mountain the best possible with these beginner tips to lead the way. Though Chef Dave Taladay was following a dream when he enrolled in culinary arts school 20 years ago, that dream wasn’t what you might expect. “I really wanted to become a pro snowboarder,” Taladay admits. After graduating from high school in Ft. Collins, Taladay moved to Summit County with hopes of a career in automotive. He quickly learned he needed a plan B, because an automotive job would require he work days, which was when he wanted to snowboard. “What do you want to work on today?” asked my instructor Jon after we introduced ourselves. My main focus was improving my technique, after not taking a formal lesson for over 10 years. I shared my goals and concerns with him, and soon we were hitting the slopes.